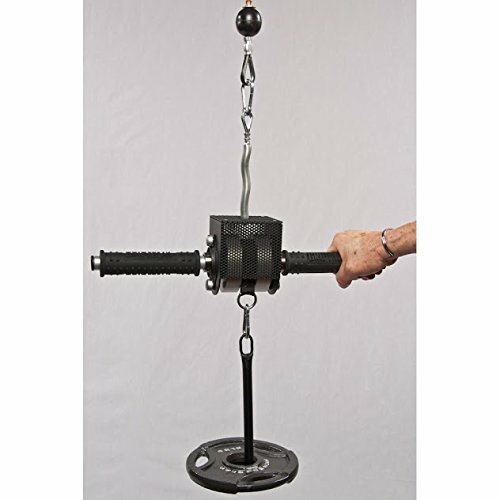 Eliminates shoulder's for laser focused targeting of Forearm, Wrists, Hands. Patented 1 3/8" round 'Slip Grip' handles require constant squeeze for grip endurance. Brutely efficient Wrist Roller destroy's all the online pretender's! If you have any questions about this product by GRIP FREAK Grip Strength Trainer, contact us by completing and submitting the form below. If you are looking for a specif part number, please include it with your message.